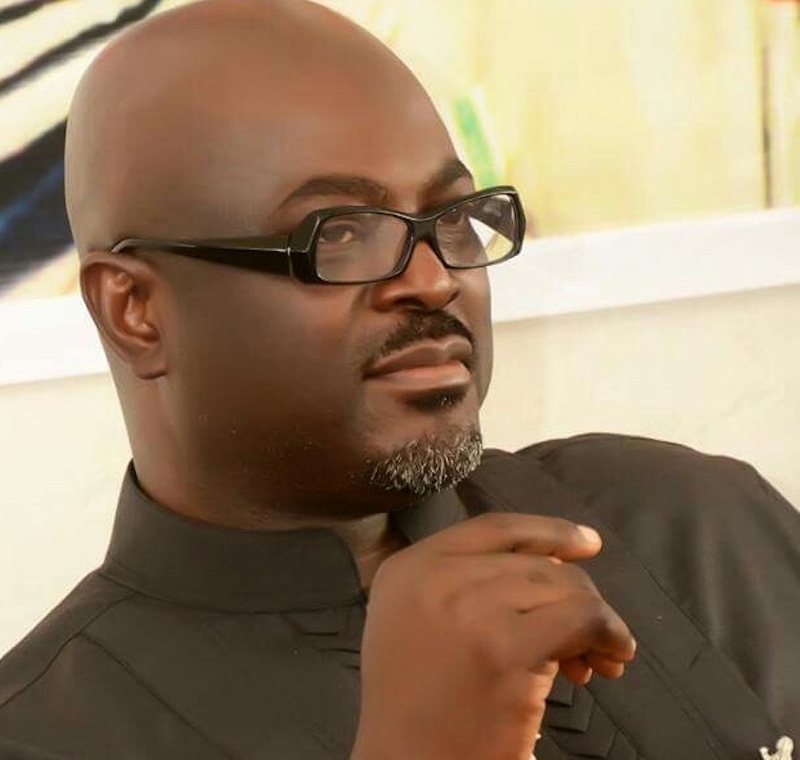 A Federal High Court sitting in Port Harcourt has ordered the removal of Dumo Lulu-Briggs as the governorship candidate of the Accord Party in Rivers State for the 2019 governorship election. In a three-hour judgment delivered yesterday, the Presiding Judge, Justice Emmanuel Obile, the court declared that Precious Baridoo, who was duly nominated during the October 4, 2018 Accord Party governorship primaries, is the authentic candidate of the party. Obile stated that Lulu-Briggs did not participate in the party’s October 4, 2018 governorship primary and so could not be the party’s candidate. The court stated that the defendants failed to challenge the affidavit of the plaintiff to controvert the facts contained therein. 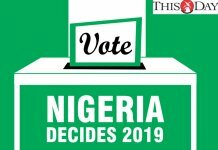 Obile ordered the Independent National Electoral Commission (INEC) to remove the name of Lulu-Briggs as the Rivers State governorship candidate for Accord Party and enlist the name of Precious Baridoo as the candidate of the party. 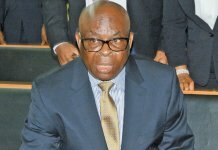 Baridoo had earlier told the court that he was duly nominated during the party’s governorship primaries on October 4, 2018 before he was illegally substituted with the name of Lulu-Briggs who did not participate in the party’s governorship primaries. He stated that Lulu-Briggs cannot claim to be the governorship candidate of Accord Party when he was not even a member of the party. Lulu-Briggs defected from his former party, the All Progressives Congress (APC) to the Accord Party in protest against the “imposition” of Tonye Cole as the governorship candidate of the APC. 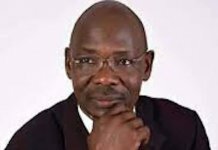 Counsel to Baridoo, Mr. Wori Wori, described the judgment as victory for democracy, adding that the rules of political engagement must be respected. However, the lawyer to Dumo Lulu Briggs stated that they will challenge the judgment at the Court of Appeal.